The birdlife in KTP is truly awesome. Zephne (Tam’s mom) and I would go out each morning and could happily pass three or four hours without getting bored. 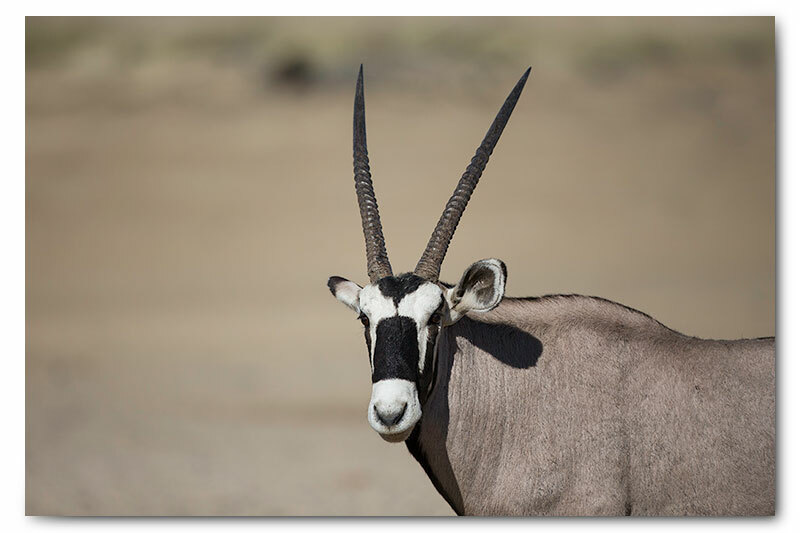 The animals of the Kalahari truly are amazing. There is very little water and what water there is, is saltier than sea water. All along the dry river beds of the Nossob and Auob rivers there are boreholes which fill drinking troughs for the animals. Tam’s mom says that most of the Kalahari animals don’t actually need the borehole water to survive, as their metabolic systems produce water during the digestion of food. That said, we still saw most of the game in the river bed near to the waterholes. 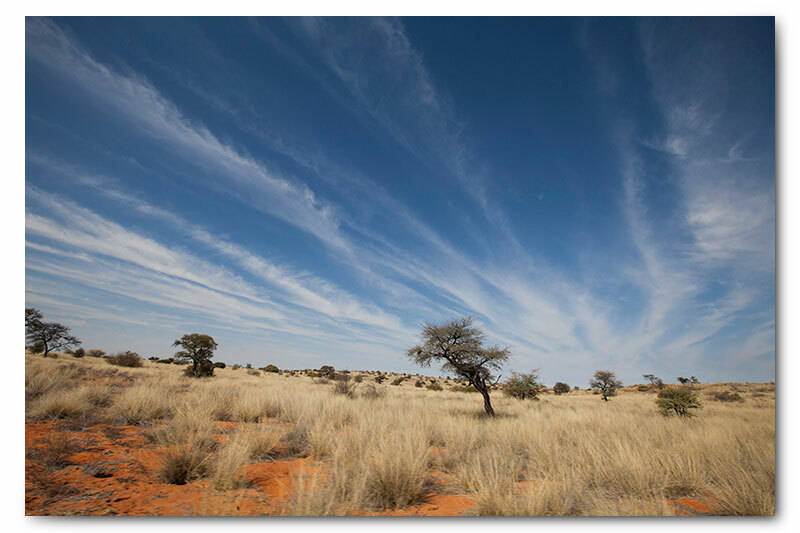 Just back from the Kgalagadi Transfronteir National Park, and man what a place. As far as wildlife photography goes, the KTP is one of the top photography destinations in Southern Africa. This was my first trip to KTP and I now understand what the hype is about. They say that you will either hate the place, or that the sand will get under your skin and you will return again and again. I can see why it is not everyone’s cup of tea, what with mile upon mile of sand, dry grass, deadish looking trees, and the same four game species, but what a place for a photo enthusiast. The landscapes are truly breathtaking and with the uncluttered backdrops, lots of birds and great animal interactions, the photo opportunities are awesome. At the risk of sounding corny, I think its safe to say that some of that legendary sand has found its way under my skin. 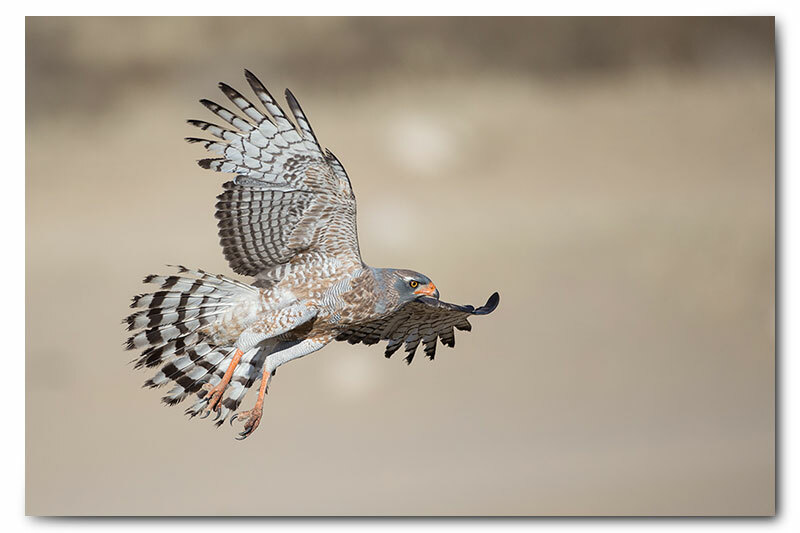 I am going to post the photos from our trip in four parts, Kalahari landscapes, Kalahari wildlife, Kalahari birds and then finally a post about catching raptors. . .